Gooseneck microphone consists of integrated desktop base, inline preamplifier, LED lighting for use in installed sound reinforcement or conferencing. Gooseneck cardioid microphone consists of integrated desktop base, inline preamplifier, LED lighting for use in installed sound reinforcement or conferencing. Features a dual-section cable for positioning and Commshield RF Filtering for interference. Designed with dual gooseneck sections for full articulation and an integrated base for precise positioning, the CVG12D provides scalable, high level performance in a wide variety of locations, including podiums and desktops. Mic Gooseneck Shure kualitas bagus, harga murah, barang baru, asli original dan garansi resmi. 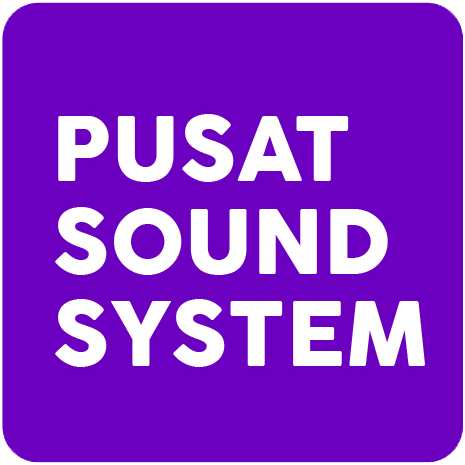 Tersedia di www.pusatsoundsystem.com yang merupakan website resmi penjual distributor agen dealer supplier mic Shure di Indonesia. Berkantor pusat di daerah Harco Glodok, Jakarta.